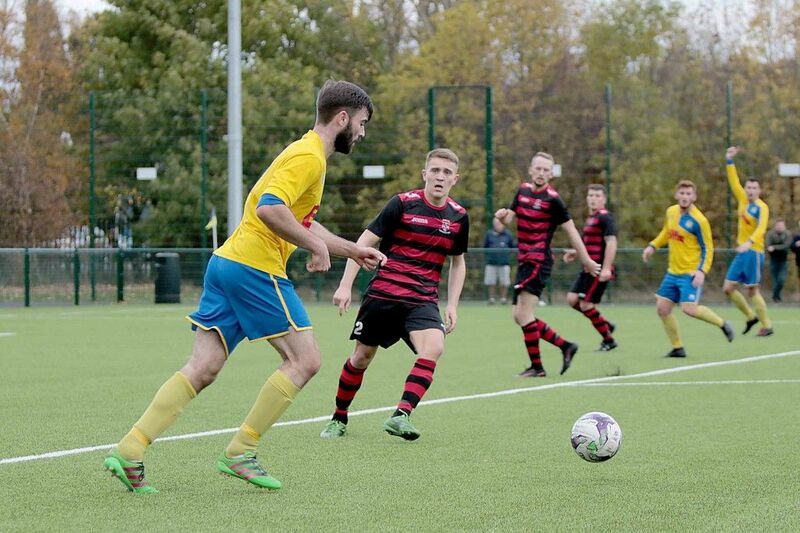 The 1st team bounced back from Saturdays FA Vase exit with a determined victory at Northern League Division 1 West Auckland, in last nights Camerons Brewery Brooks Mileson Memorial League Cup fixture. A 74th minute penalty converted by Tom Coulthard secured the win after Kev Hayes was upended in the area after a fine run. Tom Coulthard scored the winning goal from the penalty spot in last nights win at West Auckland.